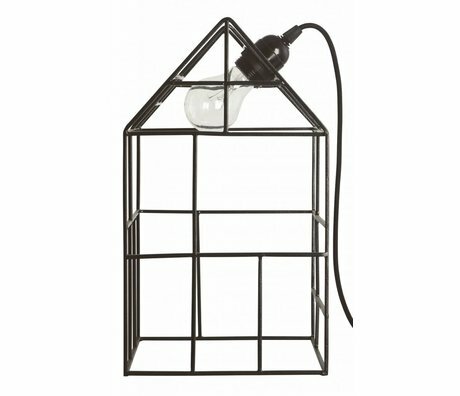 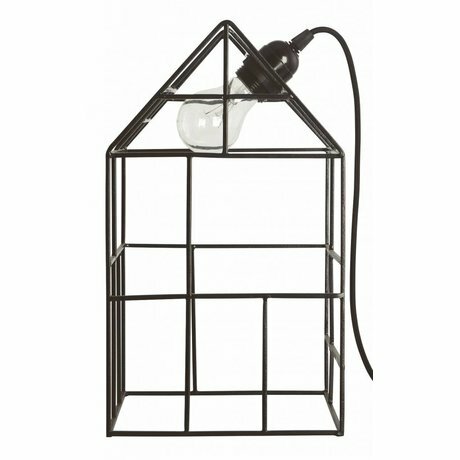 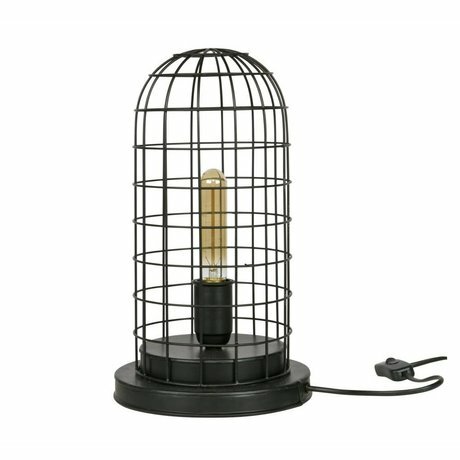 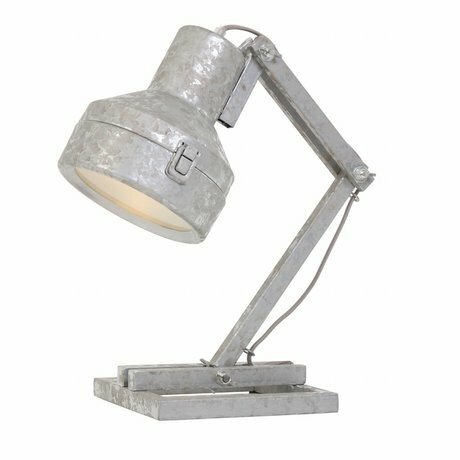 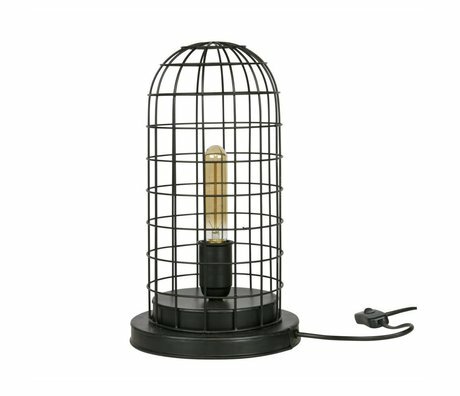 industrial table lamp - Wonen met LEF! 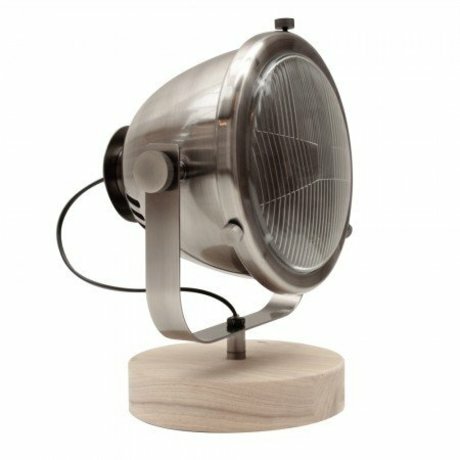 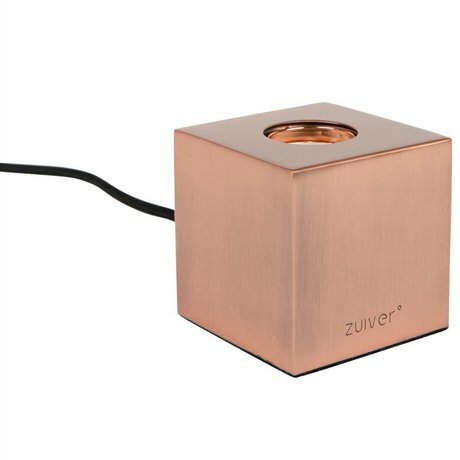 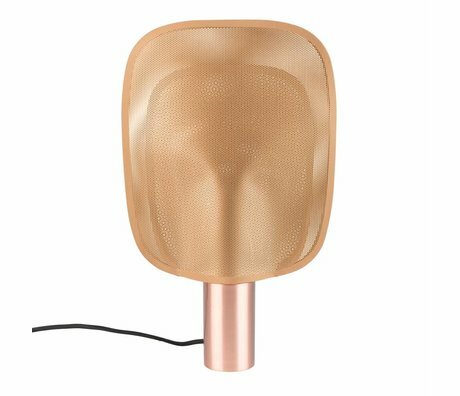 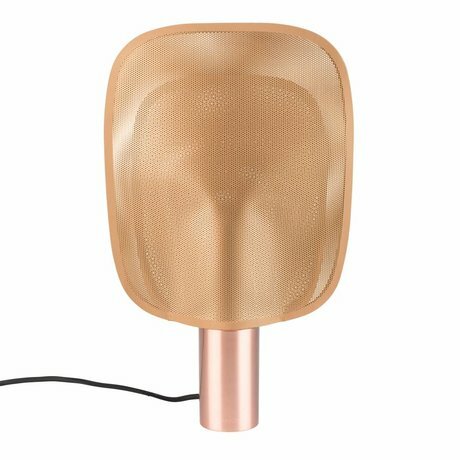 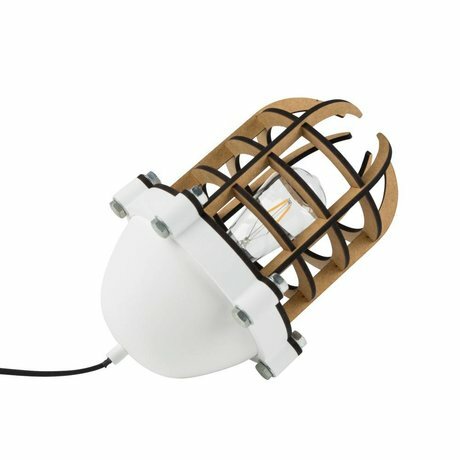 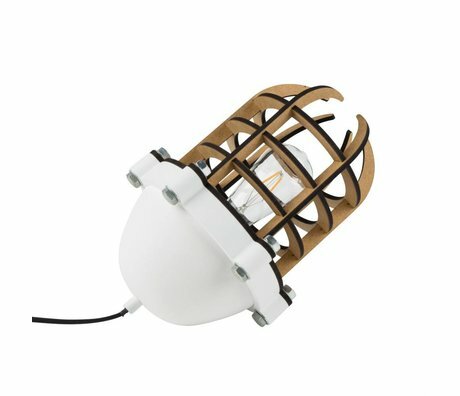 Industrial lamps are inspired by the lamps that used to be used in factories. 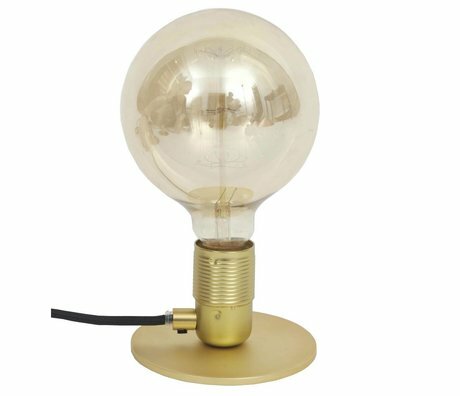 This authentic atmosphere is now very popular in the interior. 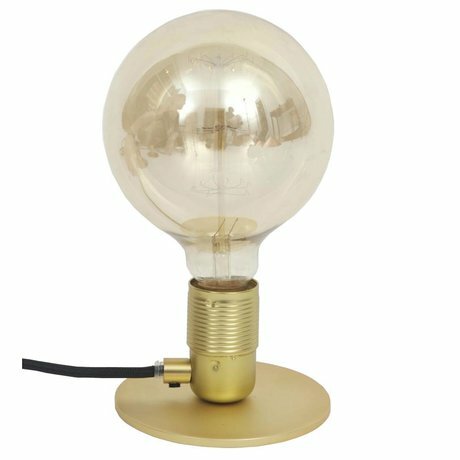 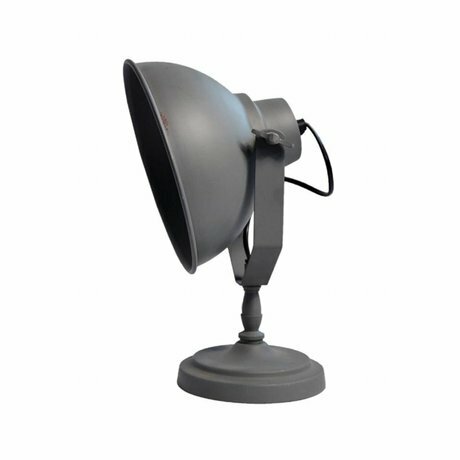 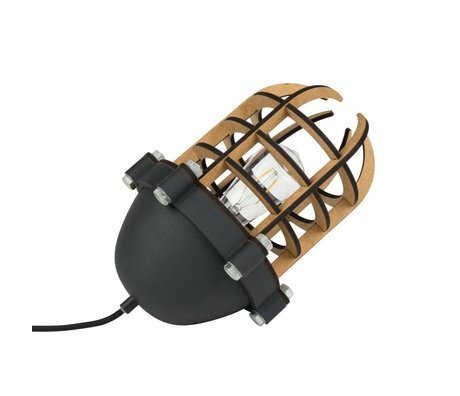 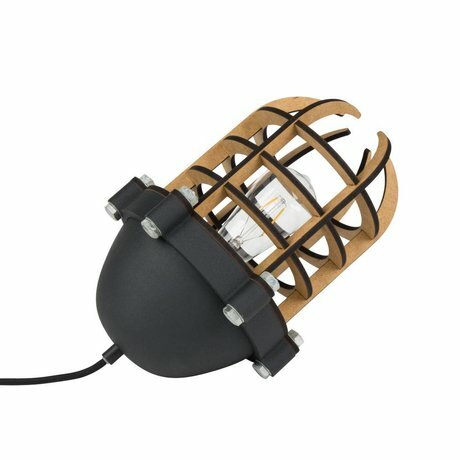 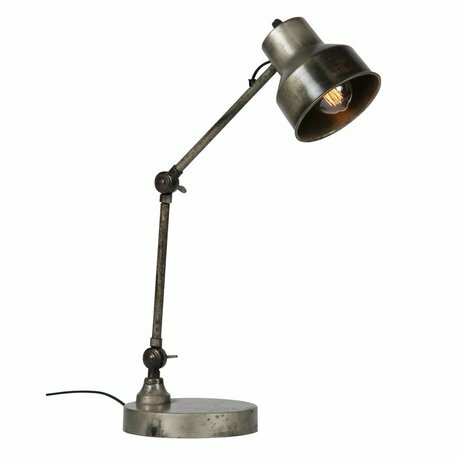 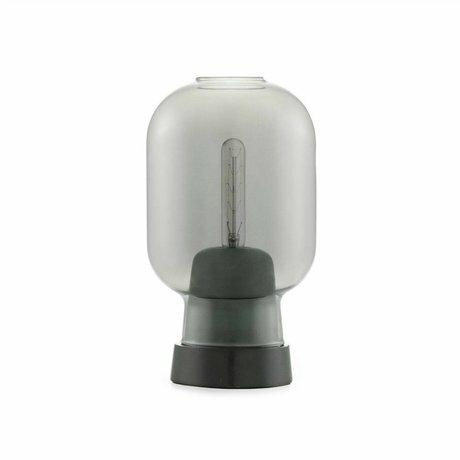 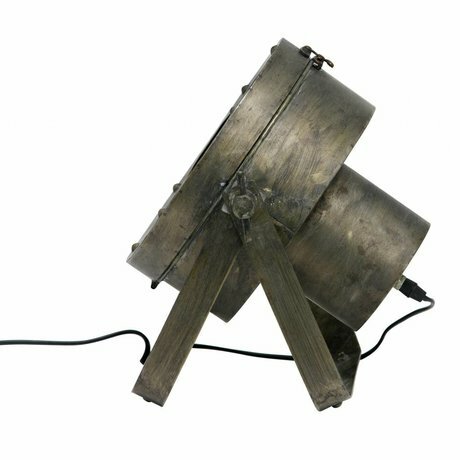 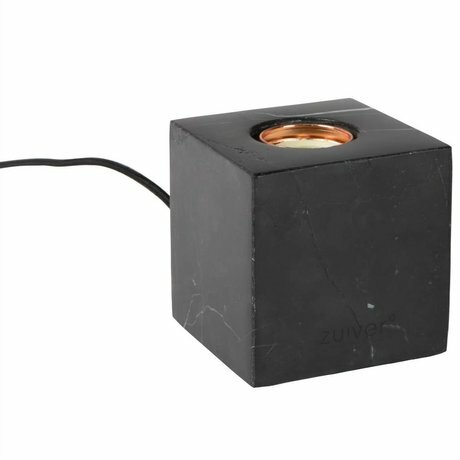 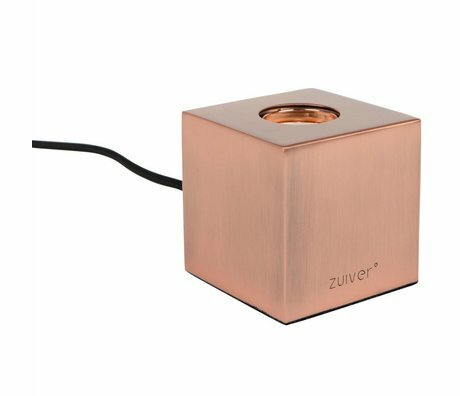 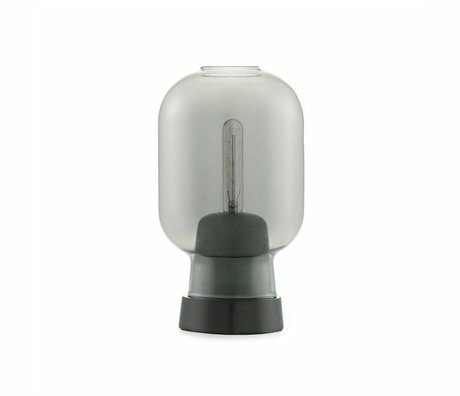 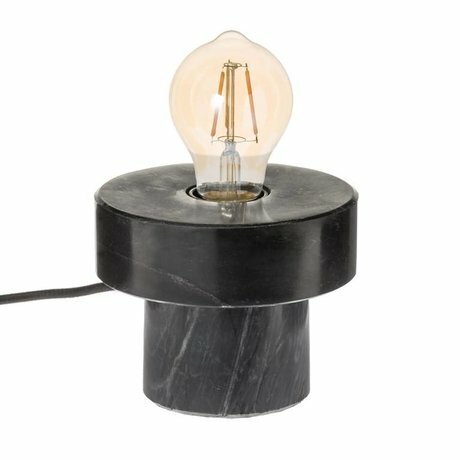 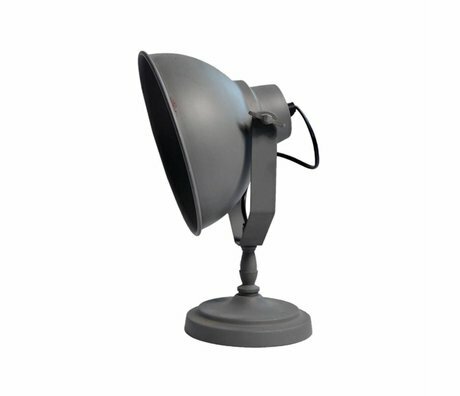 By the term industrial lamps we mean today tight lights made of robust materials, table lamps with a rugged look! 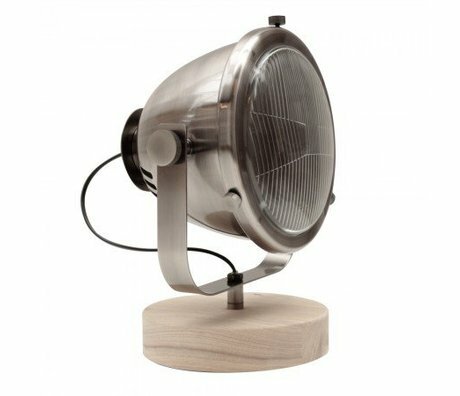 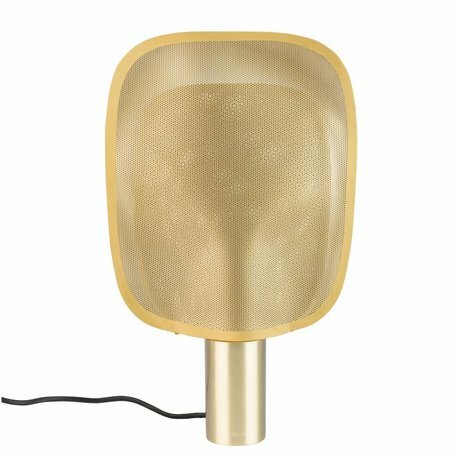 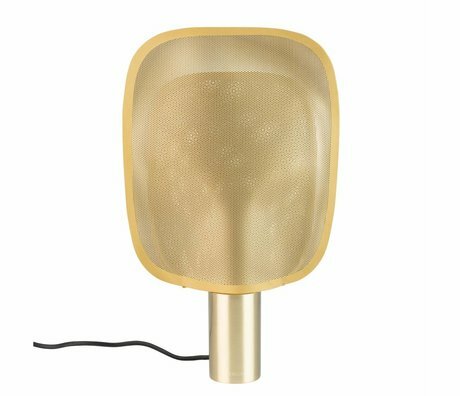 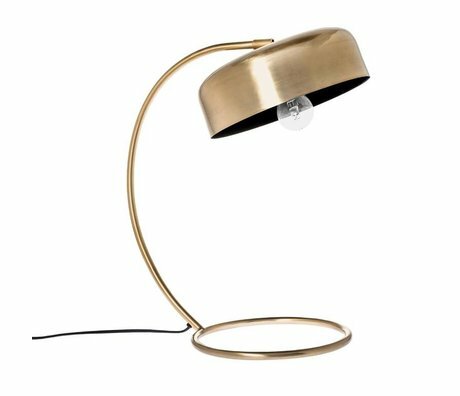 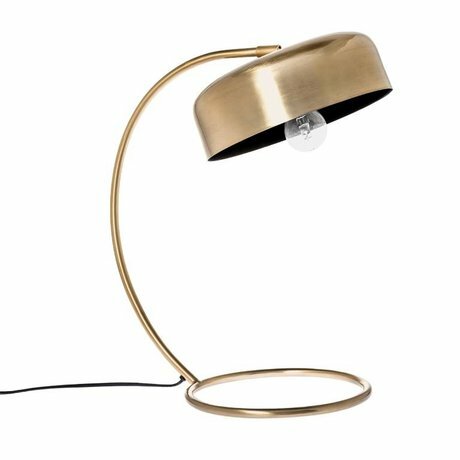 Industrial lamps fit well in modern, minimalist living styles and of course the Scandinavian style of living. 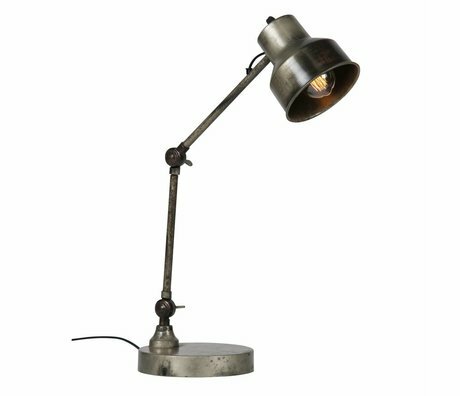 With an industrial table lamp you give the room a cool look without the need for much space. 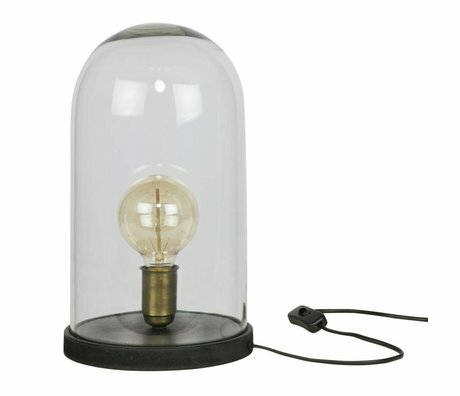 Use the table lamp as lighting on a bedside table, on the dresser or on that one nice side table. 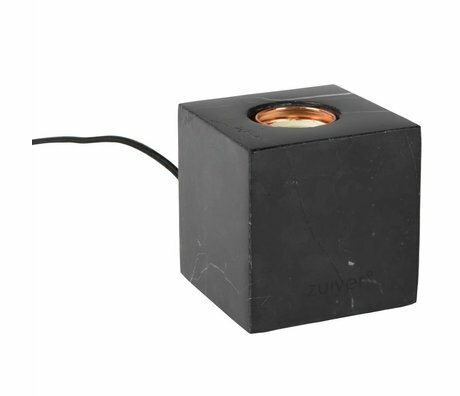 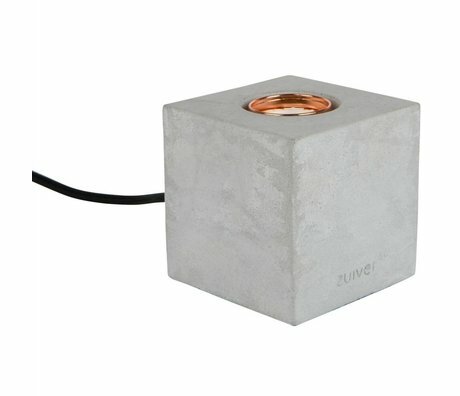 The industrial table lamp can be used anywhere! 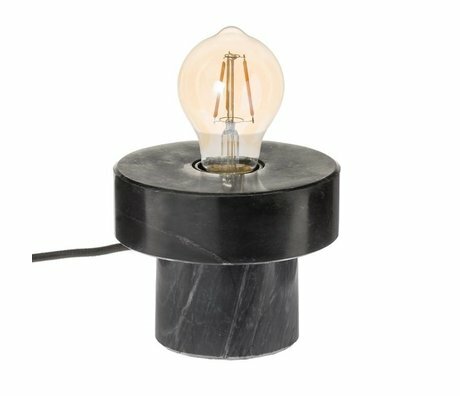 Colors that we often see in the industrial living style are black, white, gray, silver and copper. 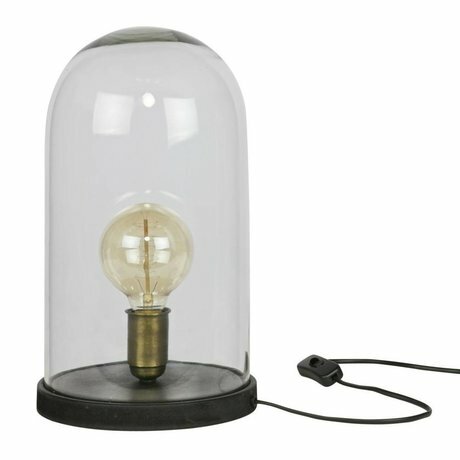 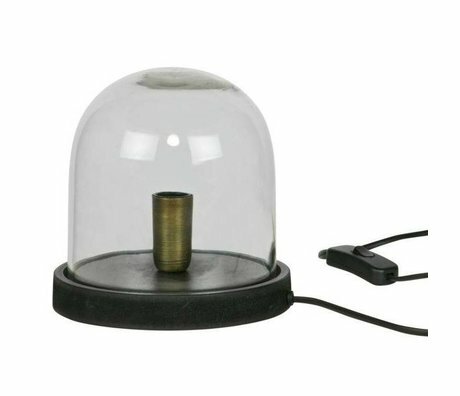 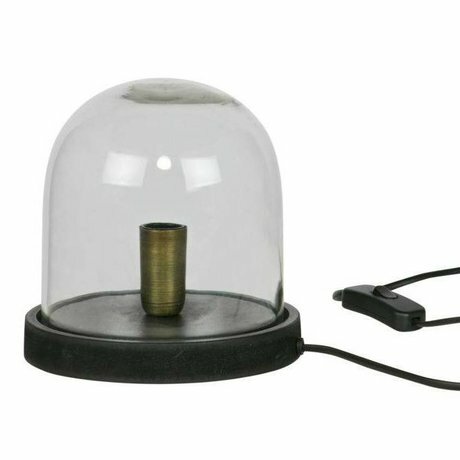 You can also see these colors regularly in our collection of industrial table lamps. 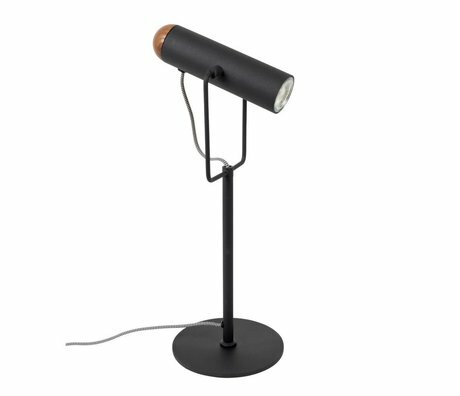 The nice thing about these colors is that the table lamp is very easy to combine with neutral tones but also with bright bright colors. 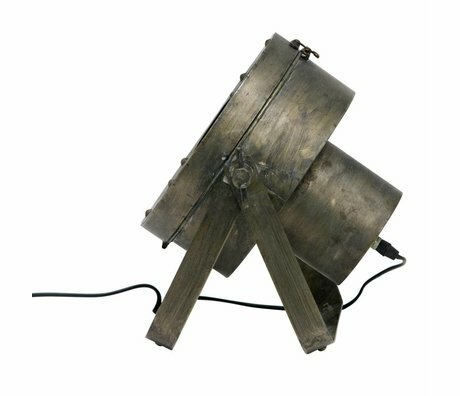 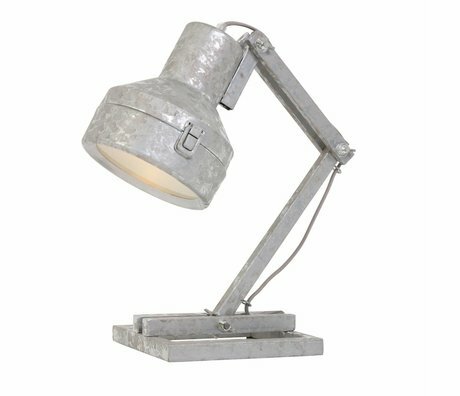 At wonenmetlef.nl you can choose from a varied collection of rugged table lamps with an industrial look. 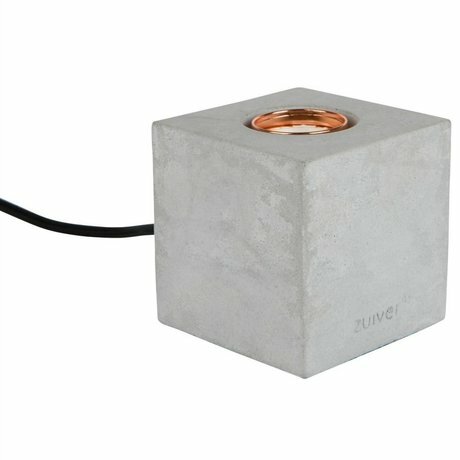 Ordering is simple, safe and fast.